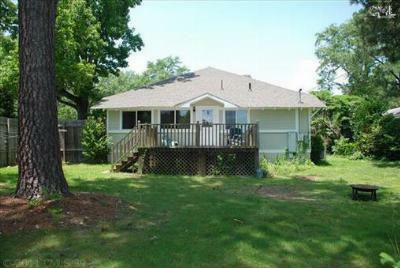 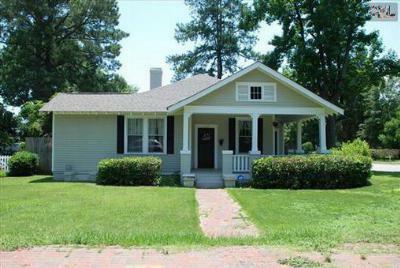 Adorable bungalow in a very convenient location! Corner lot just off of Main. Close to downtown or Ft. Jackson! 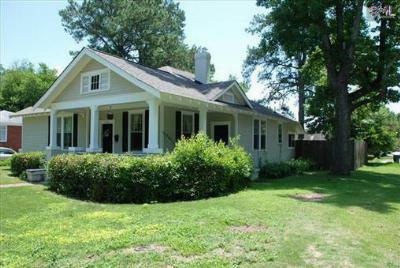 All of the hard work on this home has been completed.Some smaller projects remain. Addition done to make a larger, up-to-date kitchen & laundry! 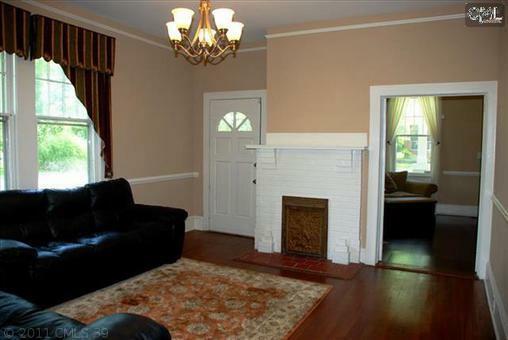 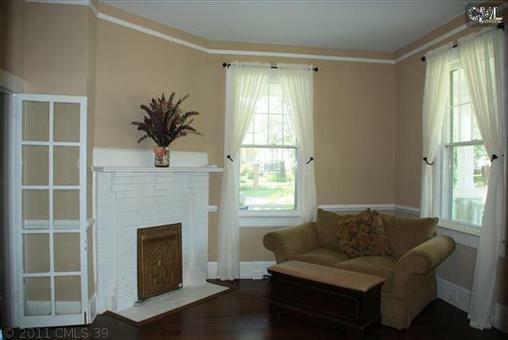 Old part of home has been maintained to keep the beauty & charm of the 1930's!Hardwood floors, multiple fireplaces,high ceilings. 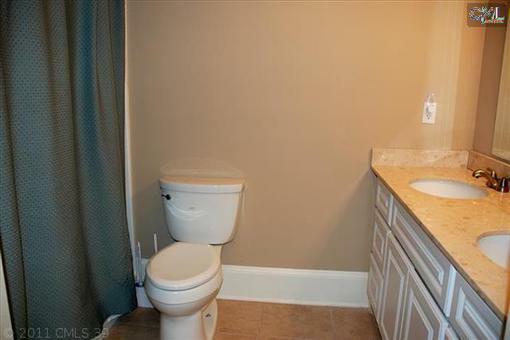 Bathrooms nicely updated w/ tile floors & Quartz counter tops! 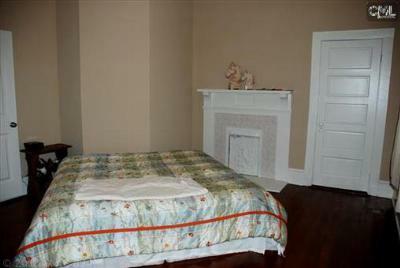 3rd bedroom is smaller & may even be a sitting room or office! 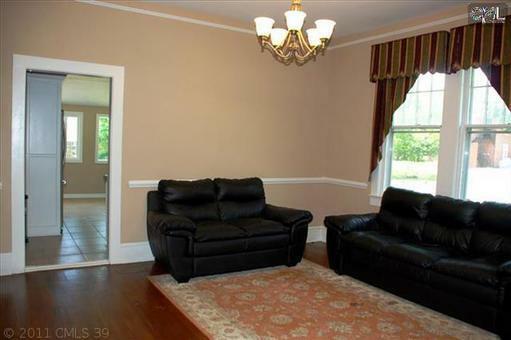 Home is set up to have a separate in-law suite with shared kitchen. Deck. 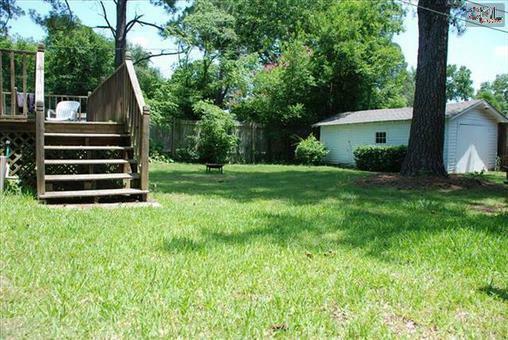 Fantastic over-sized and privacy-fenced backyard! You won't believe you are Down Town! 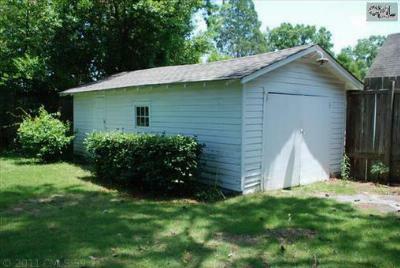 Large garage/workshop out back.